PopLounge is furniture you can have a relationship with – it's personal and personable. Just like your favorite hoodie or jacket, PopLounge is always there like a loyal, comforting companion waiting for you to come home and relax. Made from premium solid foam in a range of shapes from upright to more laidback, PopLounge can be dressed up or down with a variety of indoor and outdoor covers. Designed in Australia for the world. No worries! 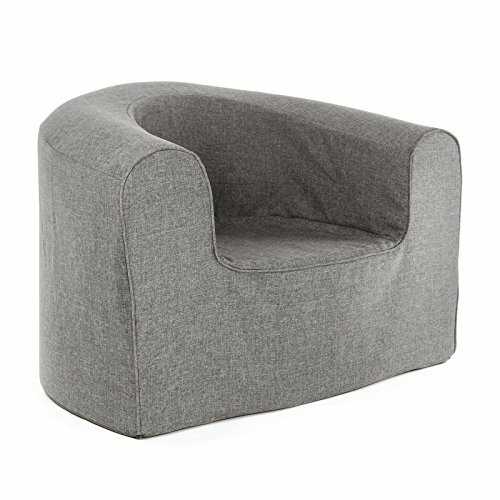 our armchair is a supportive, curvaceous shape that feels like a big hug. Easy to use - unbox, expand, cover, relax! If you have any questions about this product by PopLounge, contact us by completing and submitting the form below. If you are looking for a specif part number, please include it with your message.